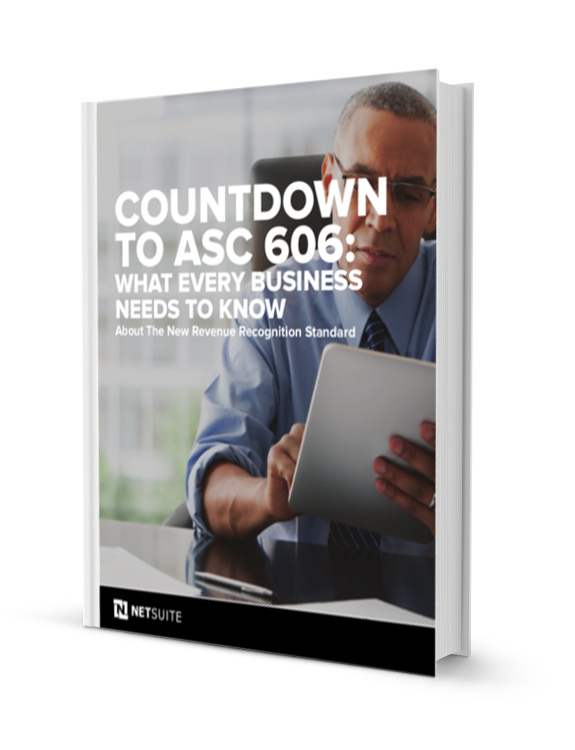 What you need to know to prepare your business for the new revenue recognition standard ASC 606. The new revenue recognition standard ASC 606 represents the most widespread change to revenue recognition rules in recent years. The transition from a rules-based approach for rev rec to a principle-based approach has significant implications for your entire organization. Every business must prepare for numerous impacts across systems, processes and policies as they work toward compliance. How the new standard will impact revenue reporting and the challenges that confront the finance organization. Strategies for ensuring compliance readiness across the entire company, including finance, IT, sales, legal and professional services. Practical recommendations and timelines to ensure a smooth transition.